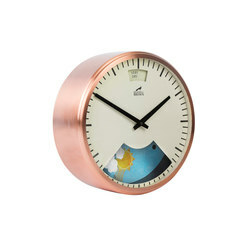 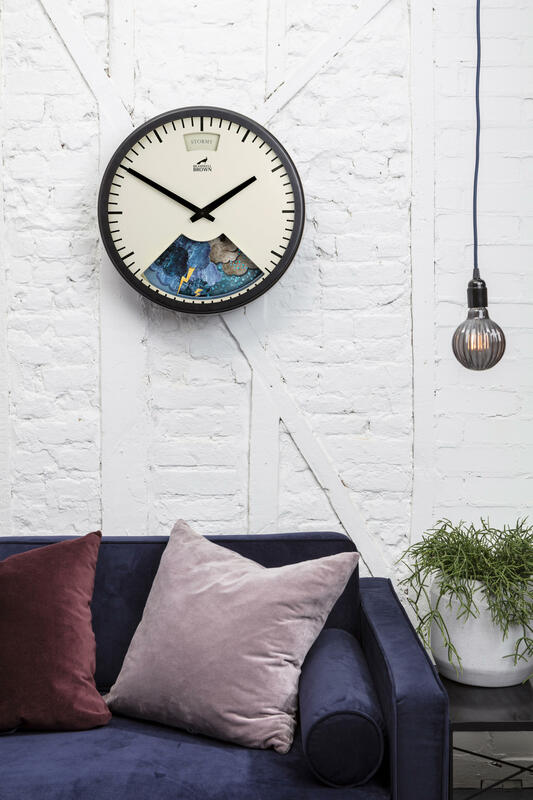 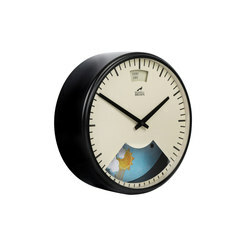 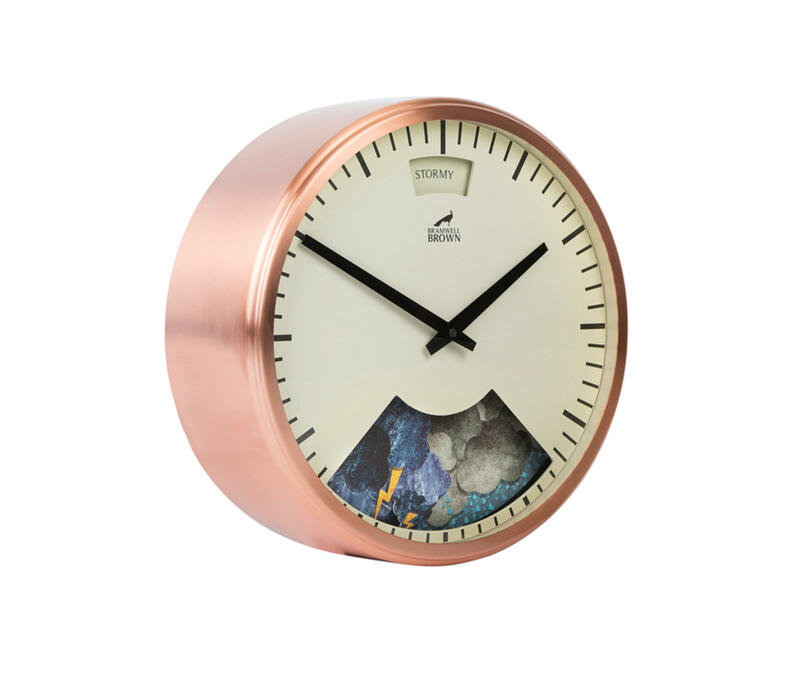 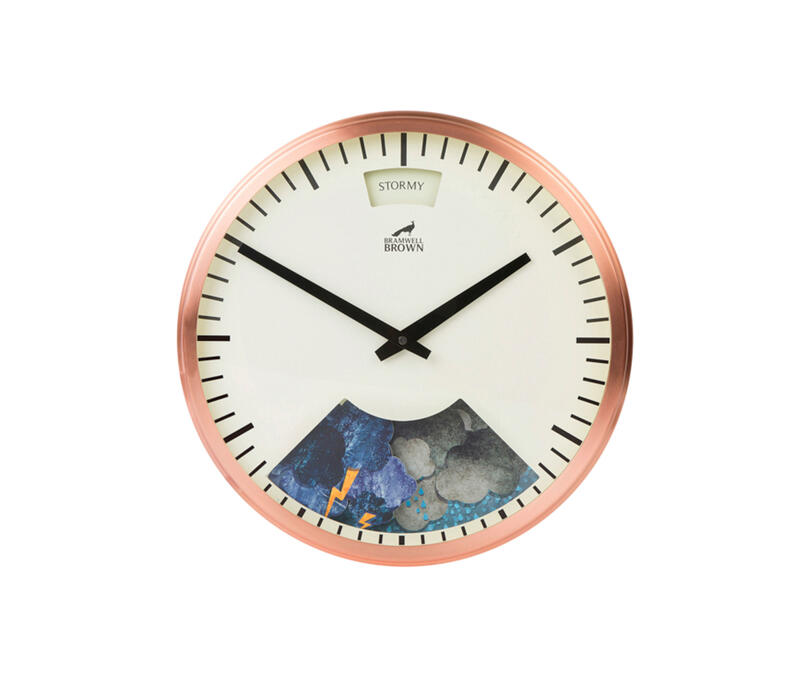 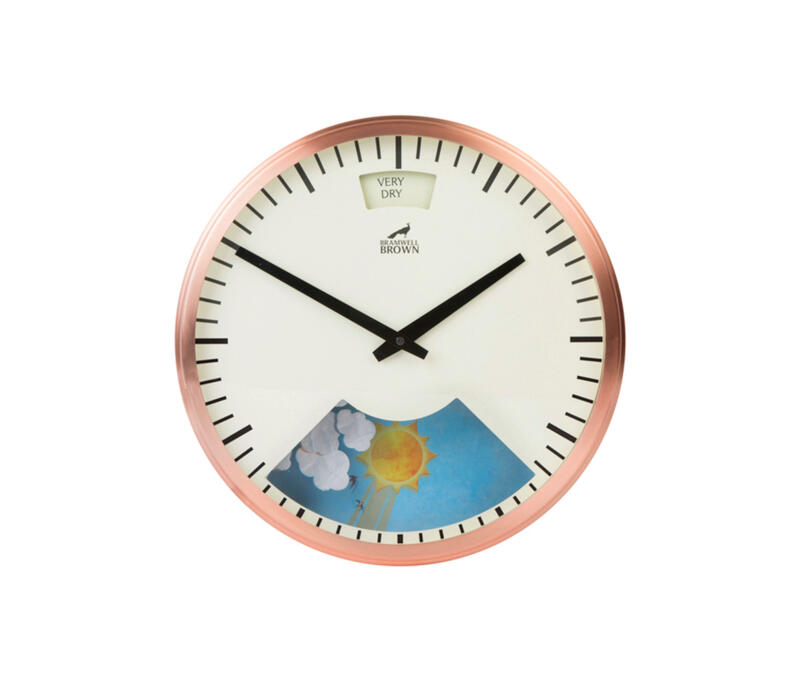 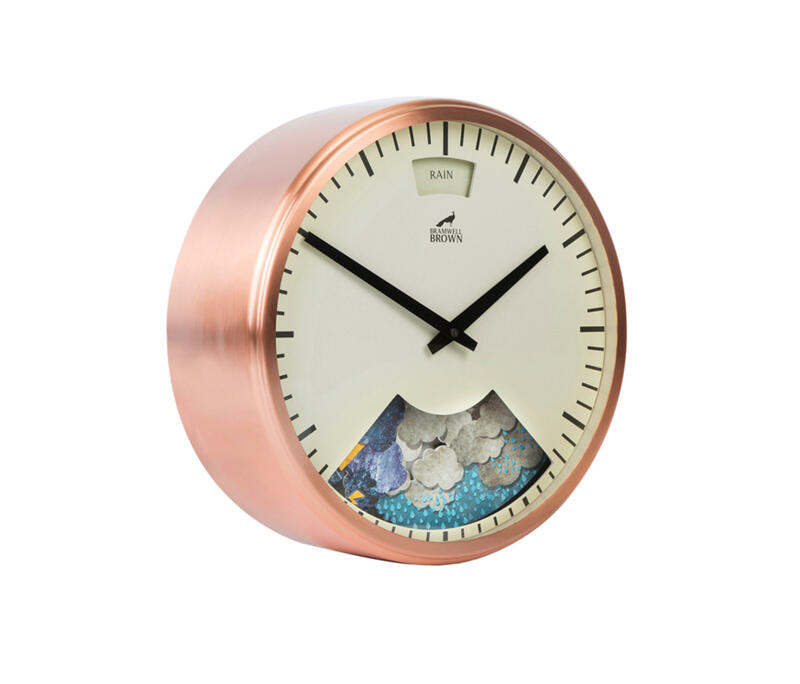 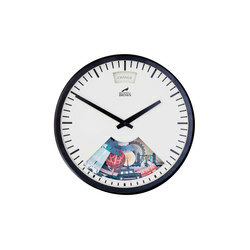 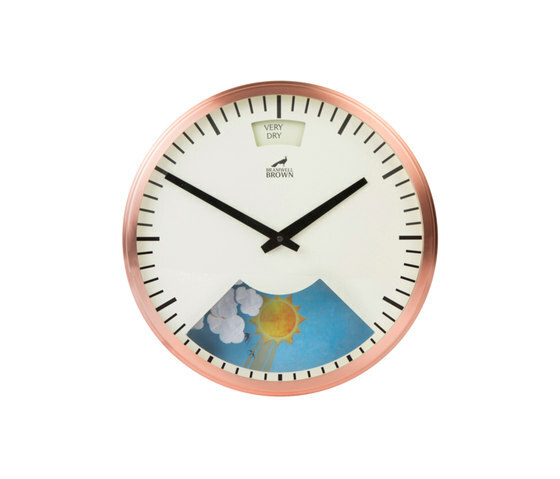 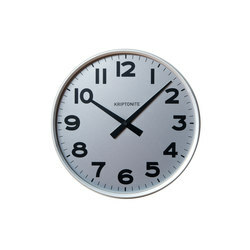 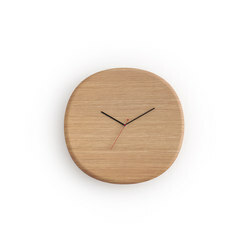 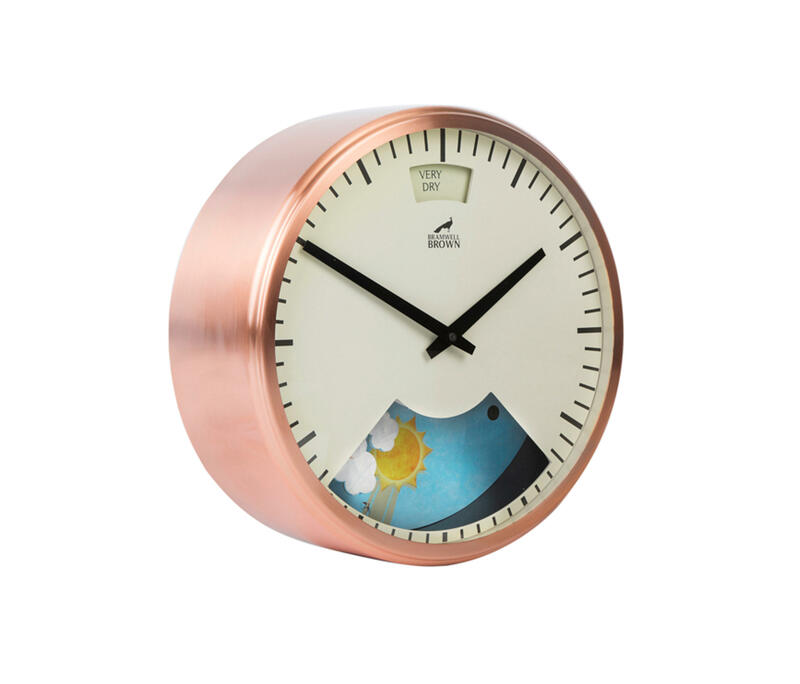 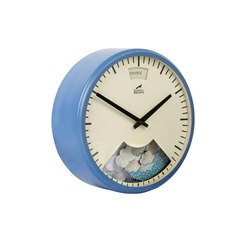 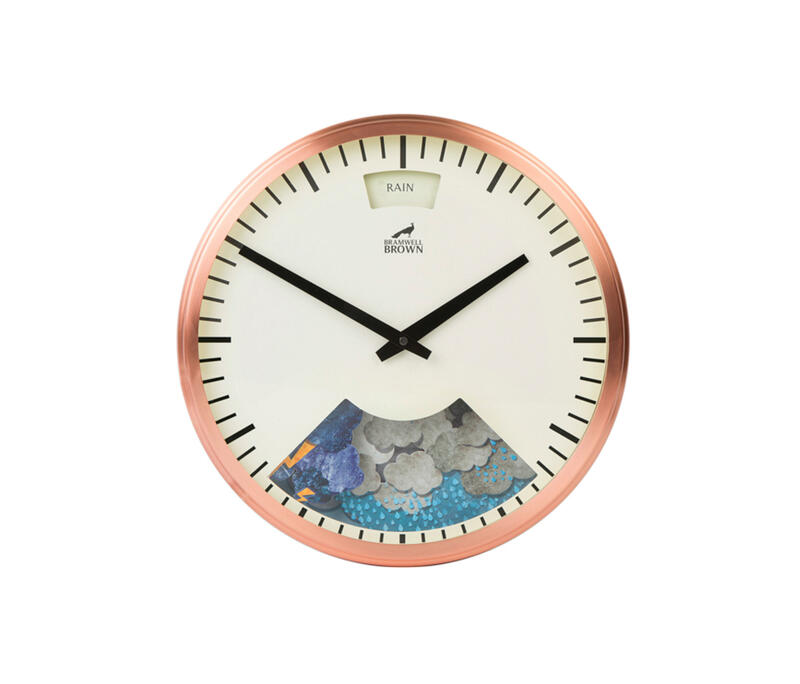 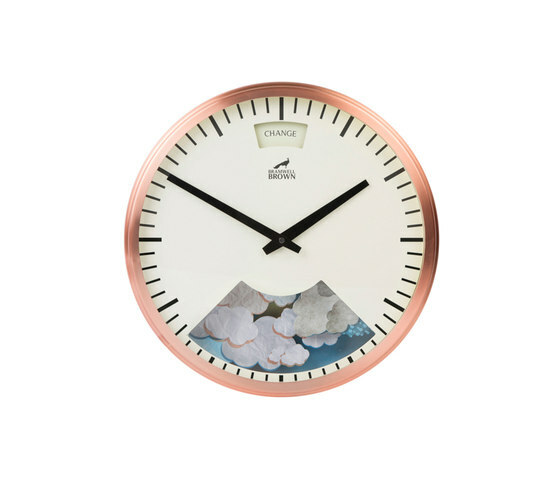 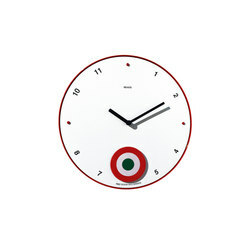 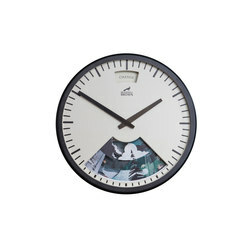 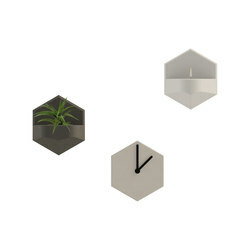 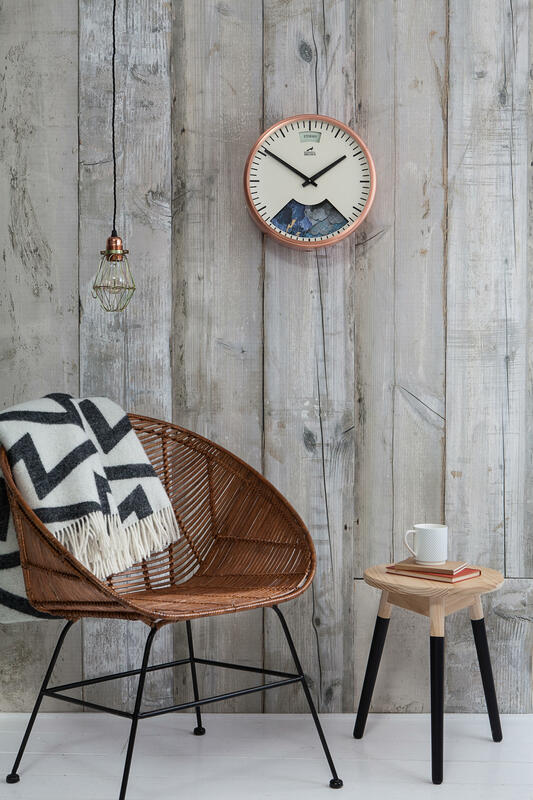 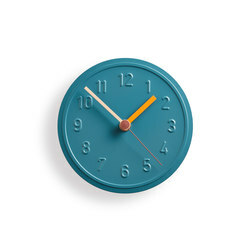 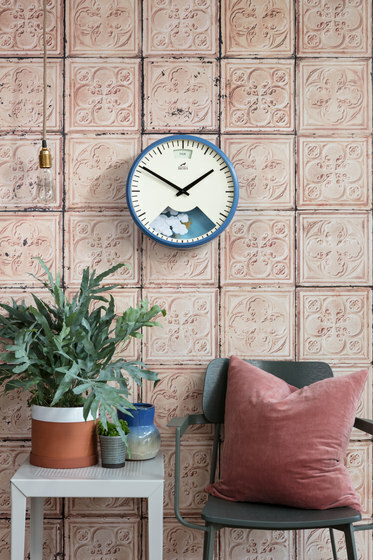 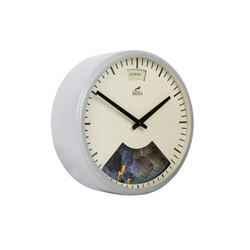 The world's only clock with clever integrated barometer. 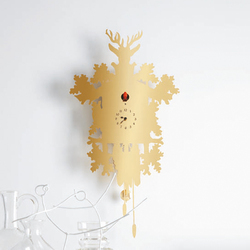 Hand-assembled in England, this clock forecasts the weather from changes in atmospheric pressure. Its little theatre of mechanical clouds changing throughout the day.